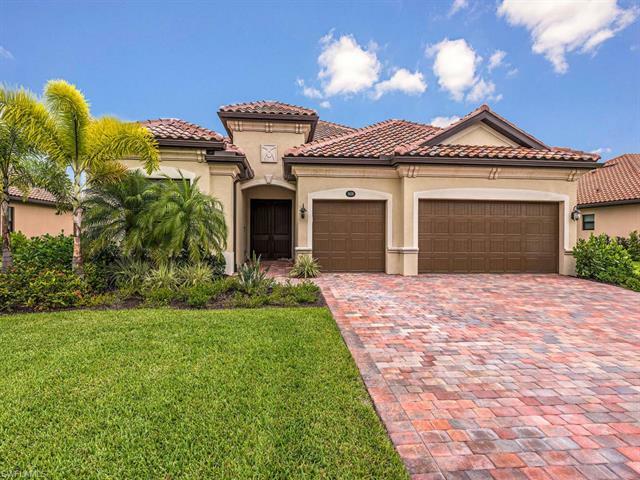 Fiddlers Creek is an upscale golf course community on Collier Blvd between Naples and Marco Island Florida. Two thirds of the Fiddlers Creek community is set aside for environmental and recreational use. Just a short drive to the north are several shopping centers, a Walmart, Publix supermarket and hardware stores. To the south one can easily access the beaches on Marco Island. Fiddlers Creek Real Estate: 127 Fiddlers Creek properties priced for sale from $2,395,000 to $775,000 | Showing available Listings from 1 to 25.